Although I don’t partake in Halloween celebrations much anymore I still enjoyed being scared. In a controlled environment, such as in the privacy of my home. 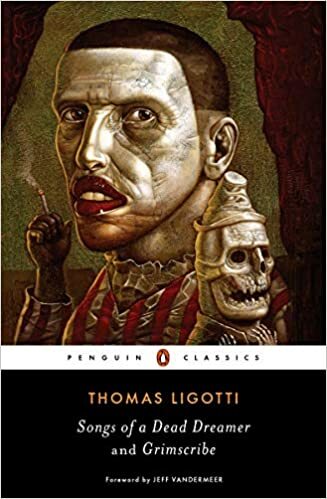 From time-to-time I do like to read a scary book or a book that has me on edge and makes my skin crawl. Some of the books on this list I’ve read and others are on the ever-growing TBR. 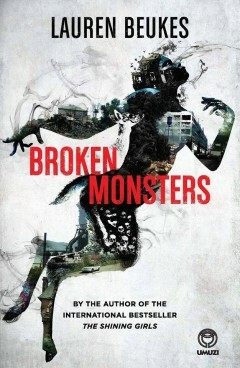 If you read horror books or thrillers, what would you recommend? 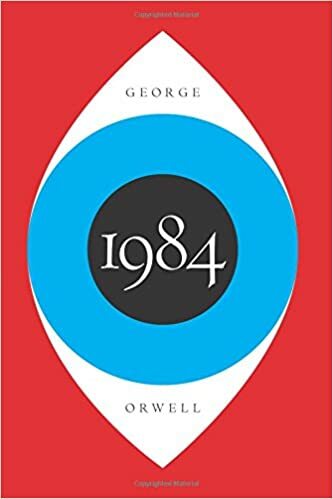 ← Discussion: How Many Minutes Do You Read Per Day? I had no idea Turn of the Screw had a dark edge to it. I don’t know why I always put it into the category of ‘old romance’ in my head. Now I’m intrigued. I have Beloved on my TBR and have been wanting to get to it all summer/autumn. I love that you have Goosebumps on your list! 😀 It makes me so nostalgic. I predate Goosebumps by about 10 years, so it’s nice to connect with something else and still feel some youthful nostalgia. 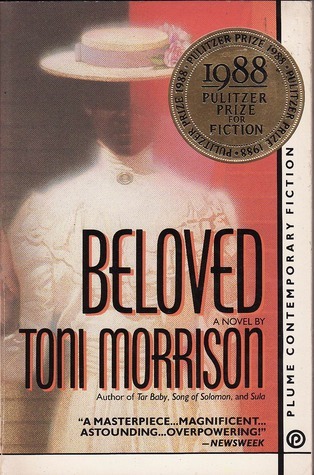 I read Beloved in college and wasn’t a fan, but I’d like to see if that will change since I’m an adult and have a few life experiences behind me. So many classics on your list. Great picks! 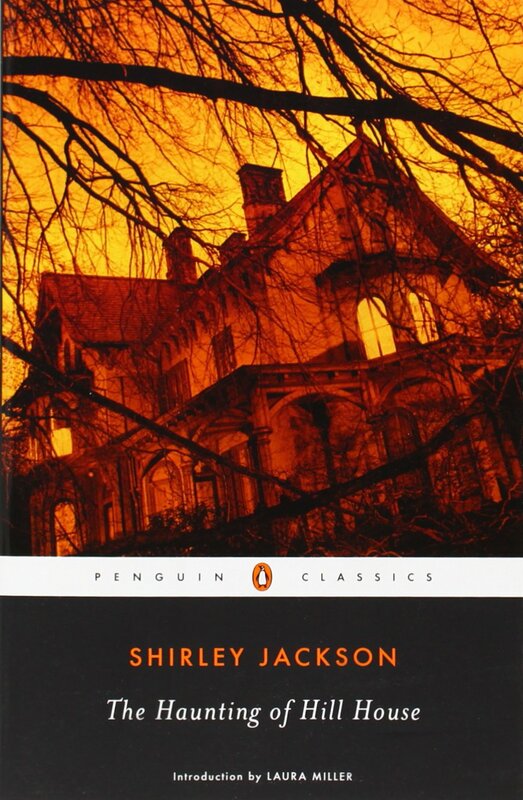 The Haunting of Hill House is one of my favorite books. Something Wicked this Way Comes is really well written and realllllly scary! 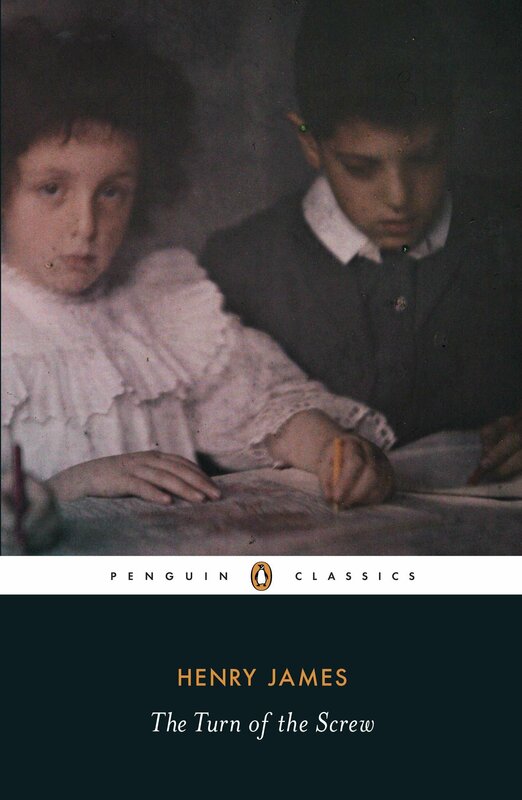 I hope to read The Turn of the Screw this month. Have fun!! 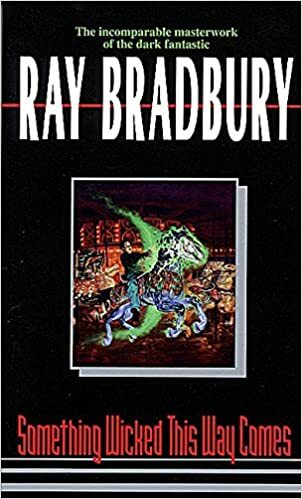 I just listened to Something Wicked This Way Comes by Ray Bradbury earlier this month. I was surprised by how lyrical the writing was. Goosebumps was my favourite horror when I was a kid, such freaky ideas. I don’t read horror, like at all. 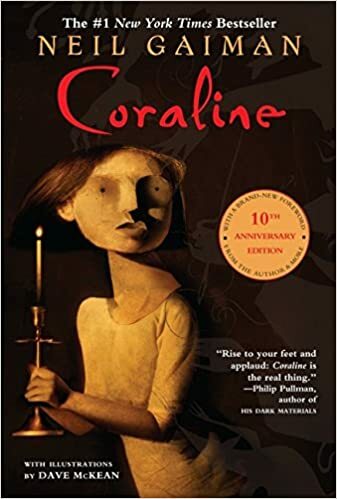 But Coraline is the perfect kind of spooky October read for me. It’s not scary, just a little… uncanny. This October I’m reading Jane Eyre because gothic lit is season appropriate but less scary. Love The Haunting of Hill House and The Turn of the Screw. I think the scariest book I’ve read in recent years was The Red Tree by Caitlin R. Kiernan which seems very influenced by both of those. I also liked The Little Stranger by Sarah Waters. The one that I always go back to when I want to creep myself out is the Ghost Stories of M.R. James. 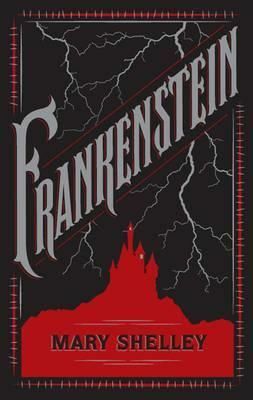 I couldnt relate to Frankenstein after the first few chapters. The section where the creature goes wandering about the mountains and taking shelter in a hut where he learns to speak was well beyond my level of tolerance! I remember thinking the same thing and what helped me get over it was the thought that he was ‘human’ before and he knew how to talk, so it was as though his brain was resetting. I know a stretch. well that may be an explanation….